are diagnosed with cancer in the U.S. 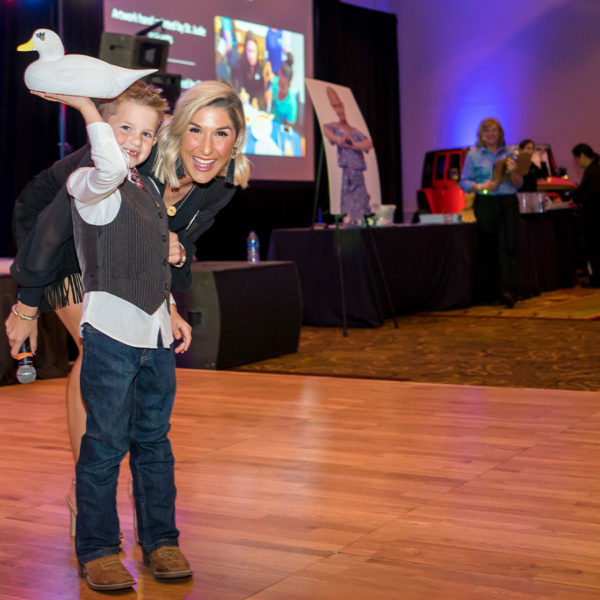 The mission of Sky High is to bring communities together to provide comfort, fund research and save lives of those fighting pediatric cancer and other life-threatening conditions. Put your donations to our trusted mission! Hi, my name is Giavanna, but I’m known as Gia for short. I am an 18-year-old girl who has had a life changing experience these past few months, and boy has it been a wild ride. I never would have predicted my life to be like this.